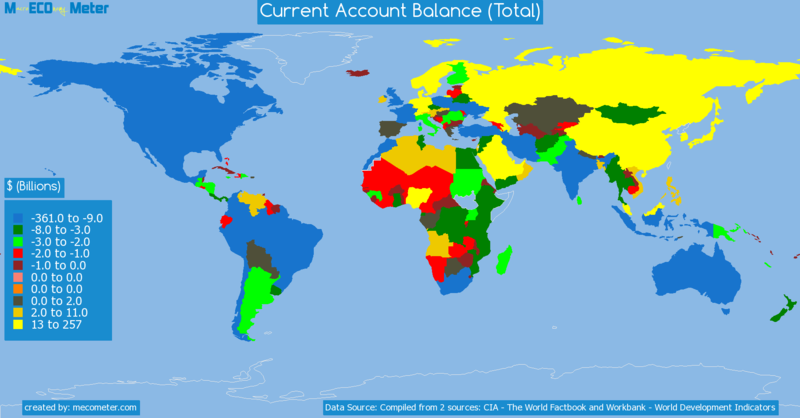 Value & RankThe Current Account Balance (Total) of Israel is 5.26 ( billions of $) with a global rank of 29. 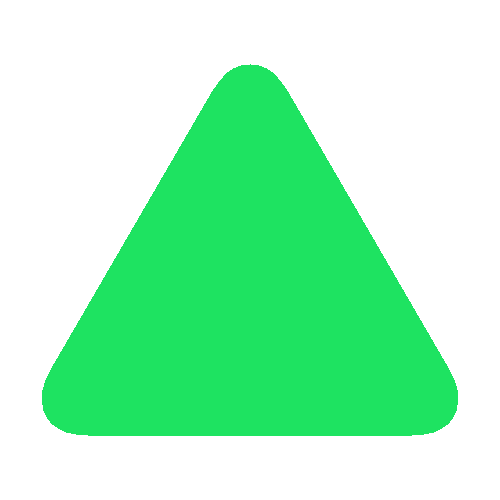 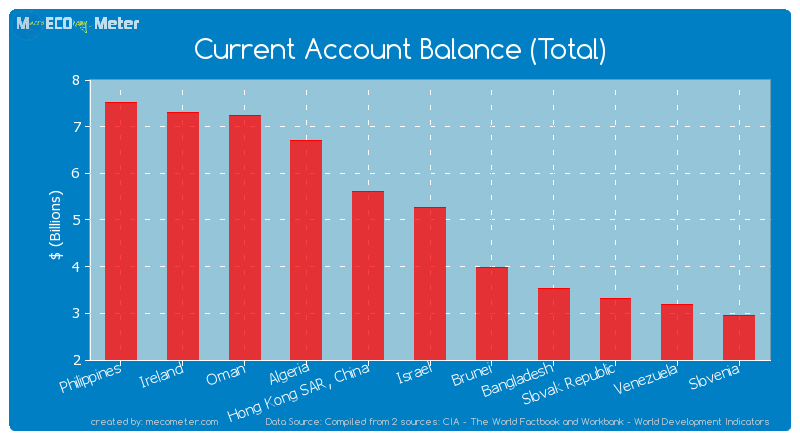 Israel compared to other CountriesThe Current Account Balance (Total) of Israel is similar to that of Philippines, Ireland, Oman, Algeria, Hong Kong SAR, China, Brunei, Bangladesh, Slovak Republic, Venezuela, Slovenia with a respective Current Account Balance (Total) of 7.51, 7.30, 7.25, 6.70, 5.61, 3.98, 3.54, 3.32, 3.20, 2.95 ( billions of $) and a global rank of 24, 25, 26, 27, 28, 30, 31, 32, 33, 34.10 years growthIsrael's Current Account Balance (Total) had a positive growth of 3,122 (%) in the last 10 years from (2003 to 2013). 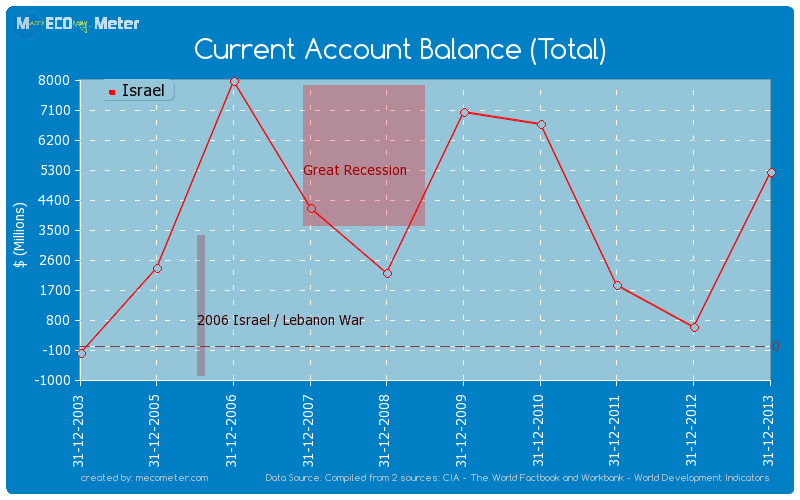 Last 10 years averageIsrael had an average Current Account Balance (Total) of 3.46 ( billions of $) in the last 10 years from (2003 to 2013).